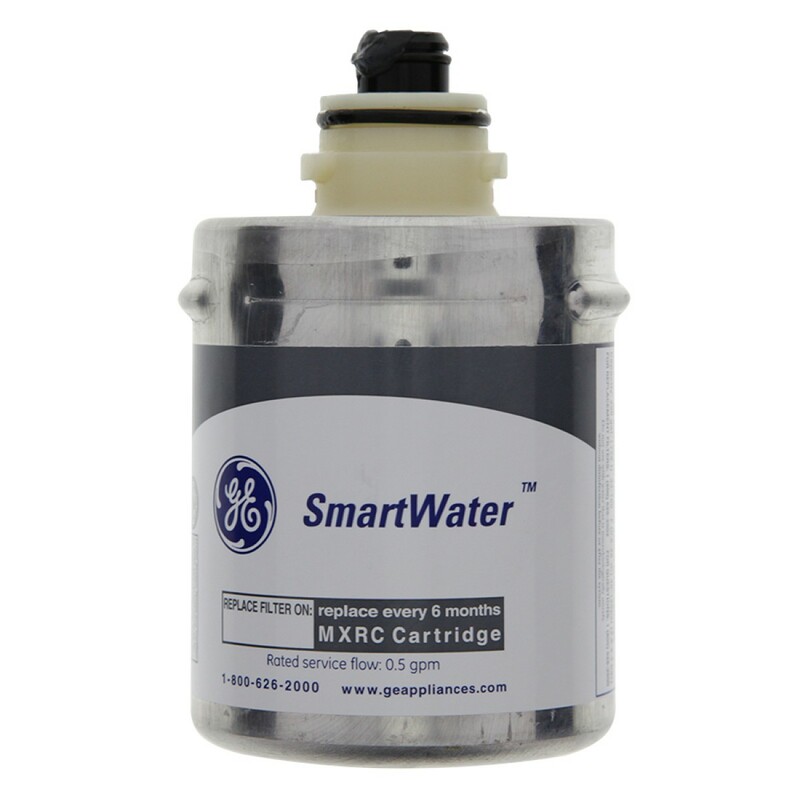 Built to fit GE, Hotpoint and Kenmore fridges that use a round metal canister filter, the GE MXRC SmartWater refrigerator water filter reduces contaminants that can cause flavor and clarity issues, including lead, chlorine and particulates. A genuine OE part, made in the USA, this filter will perform for up to six months after easy installation. The MXRC does not reduce fluoride.